Ryan Willis has joined Florida Hospital Zephyrhills bringing years of hospital finance experience to the position. Ryan Willis has joined Florida Hospital Zephyrhills (FHZ) as its Chief Financial Officer, bringing with him years of progressively responsible experience within the Adventist Health System (AHS). 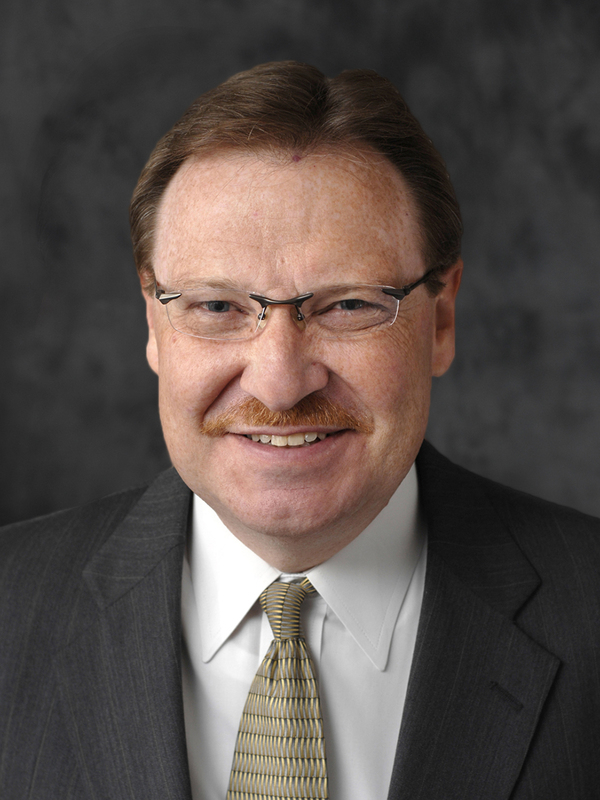 Willis has been the Assistant Vice President of Finance for Florida Hospital Tampa and Florida Hospital Connerton, Long Term Acute Care since 2014. He served as Controller for the Florida Hospital Heartland Division in Sebring from 2009 to 2014 and was a Decision Support Analyst Manager/Director for AHS’s Heartland Division from 2006 to 2009. 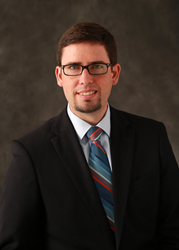 Willis started his career with Florida Hospital in 2004 as a staff accountant with the Heartland Division. Bill Heinrich, who has been FHZ’s COO/CFO since 2014, was promoted to CFO for Florida Hospital Tampa. 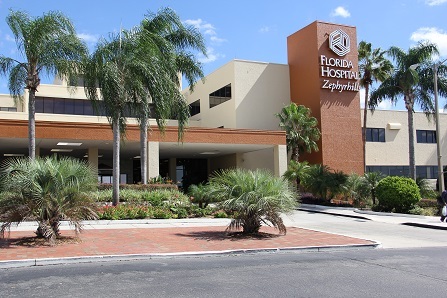 Florida Hospital Zephyrhills is a 139-bed regional medical center located in East Pasco County. It is a member of the Florida Hospital network of Adventist Health System, one of the largest health care providers in the state of Florida. Florida Hospital Zephyrhills has been nationally recognized by the American Heart Association, the American Stroke Association, The Joint Commission, and HealthGrades for providing quality patient care with emphasis on safety and patient outcomes. The award-winning Heart Institute is recognized for the treatment of coronary intervention, heart failure, chest pain, open heart surgery, and electrophysiology procedures and has received the Gold Plus Award for heart failure from the American Heart Association and the American Stroke Association. The hospital offers a full range of inpatient and outpatient surgical offerings including orthopedic services such as hip and knee replacement and MAKOplasty® robotic partial knee replacement. The Women’s Health Center offers services for women including gynecology, urology and pelvic floor health, labor and delivery through The Baby Place®, and breast care through the Simpson Breast Health Center. 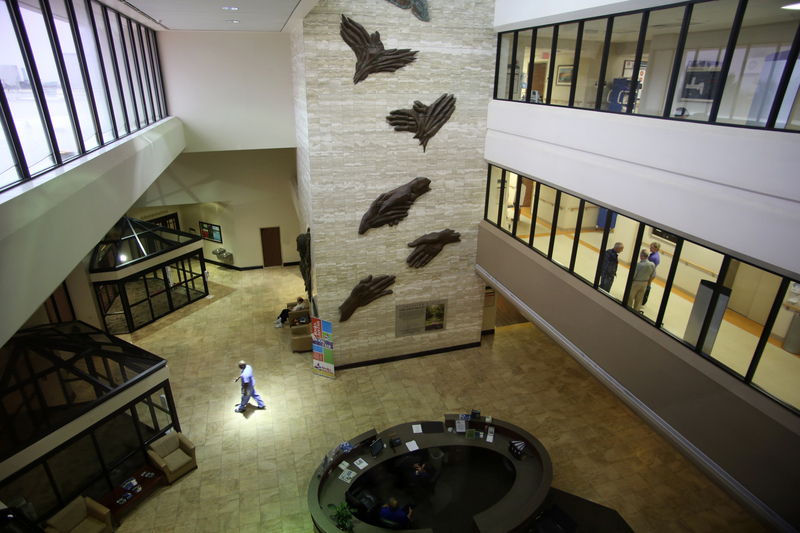 The hospital also offers 24/7 emergency services including a “fast track” option, imaging services, and the Center for Wound Healing. Visit FHZeph.org for more information.